← ‘Where There Be Tygers’ free on Amazon Kindle for 24 hours! 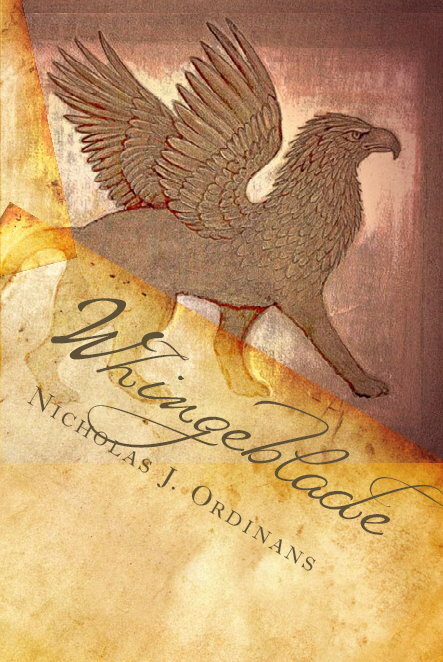 FREE Amazon Kindle promotion for the next forty eight hours – download ‘Whingeblade – The Soo-nar Stories Volume One’ gratis! Or pay for it from June 6th!